William Moorwood Staniforth was born in 1884, the son of William Staniforth and Sarah Hannah Moorwood at Hackenthorpe, Derbyshire. His father William was the last Staniforth to run the family business, Thomas Staniforth & Co. which was ran at the workshops on Main Street, Hackenthorpe since his great great grandfather founded it in 1743. William’s father passed away in 1900 and in 1903 at the age of 19, he joined the Queen’s Own Yorkshire Dragoons. 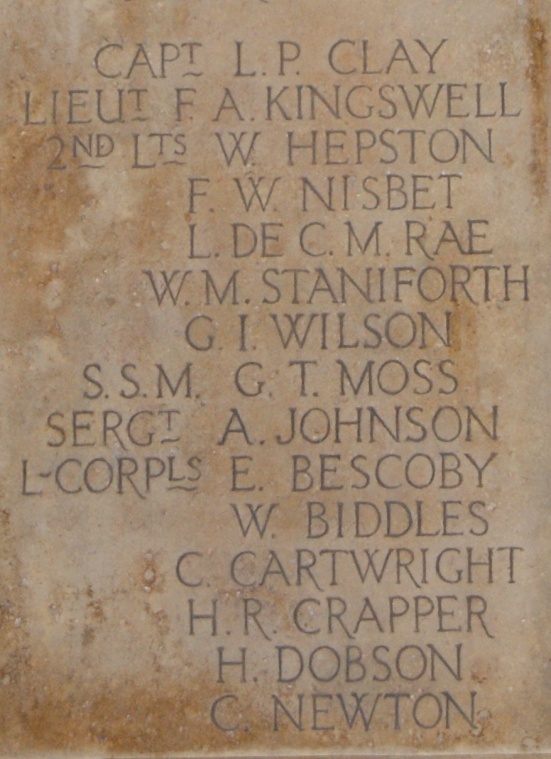 He was sergeant of the Sheffield Troop for several years before the outbreak of World War I. On the 16th of July 1915, he embarked for France and served in both Flanders and France itself. He was commissioned in November of that year, and was transferred to the ‘3 DIL Dragoons in Yorkshire’. 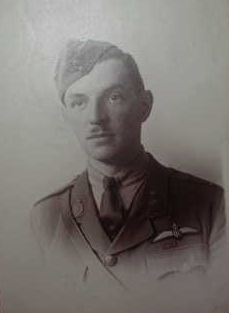 He volunteered for the Royal Flying Corps and was trained at Ruislip, Northolt and earned his wings December 1916. It should also be noted here that in July of 1916, he was married to a Gladys Burrows, second daughter of Mr. and Mrs. S Burrows formerly of Sheffield and Lincoln. The marriage noticed in the local newspaper mentions his time as sergeant of the Sheffield Troop, as well as him being awarded the Territorial Long Service Decoration. He was posted to Castle Bromwich Aerodrome and on the 23rd March 1917, he made a trial flight in a Royal Aircraft Factory R.E.8. The R.E8 was a biplane with a reputation for being difficult to fly, and was disliked by many pilots and staff of the Royal Flying Corps. William took off in the plane however during the flight the plane nosedived into the ground. The plane burst into flames upon hitting the ground and William was killed. He was 32 years of age when he died, and was buried at Castle Bromwich, in St. Mary and Margaret’s Churchyard. 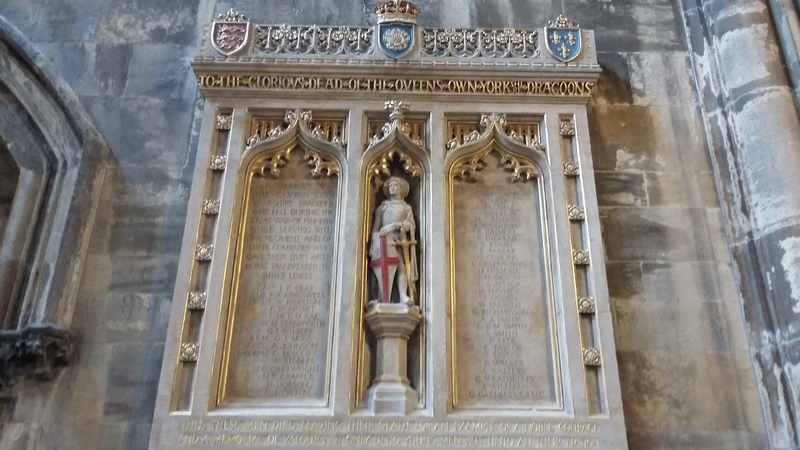 In April 2018 the Staniforth Society was informed of a memorial at St. George’s Church, Doncaster which has been restored. Sue Adam was in charge of the restoration, and a memorial service was arranged for October 10th, 2018. 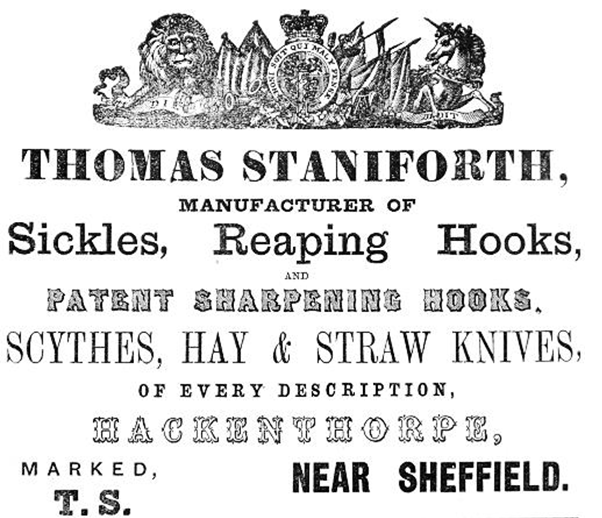 Thomas Staniforth & Co. Sickle works at Hackenthorpe. 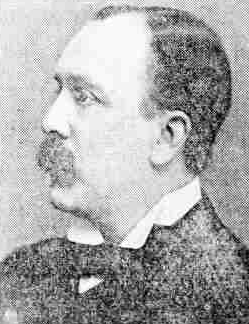 Thomas Worsley Staniforth, Hymn composer. If you are a Staniforth, or if you know of any Staniforths that would be willing to share any information or photos, please feel free to get in touch using the contact details below.